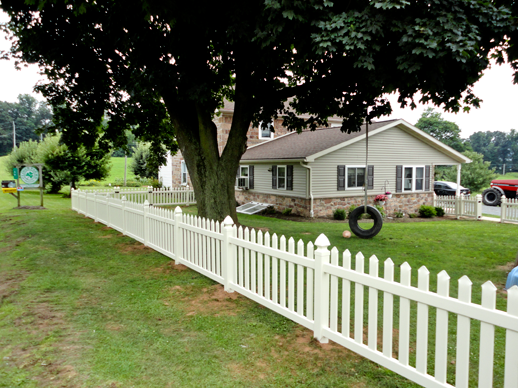 Vinyl Fencing is a great way to enhance your residence or to define property lines. 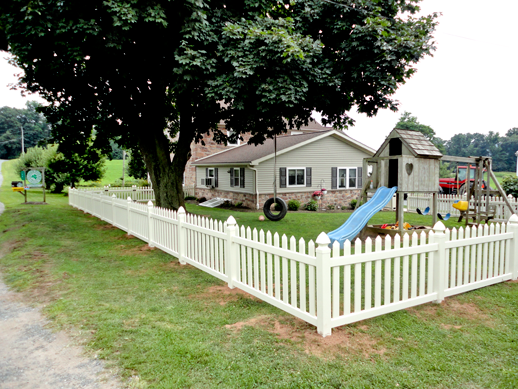 Vinyl Fencing is a beautiful choice for patios or swimming pools. 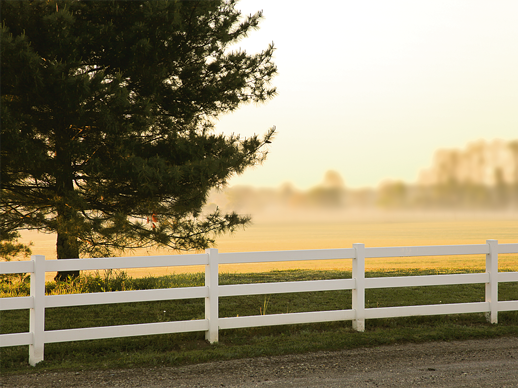 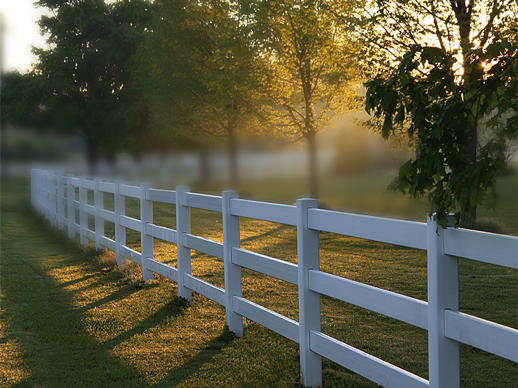 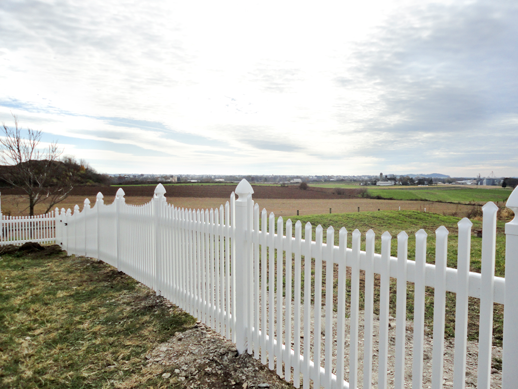 Our maintenance-free vinyl fencing adds value and beauty to your property. 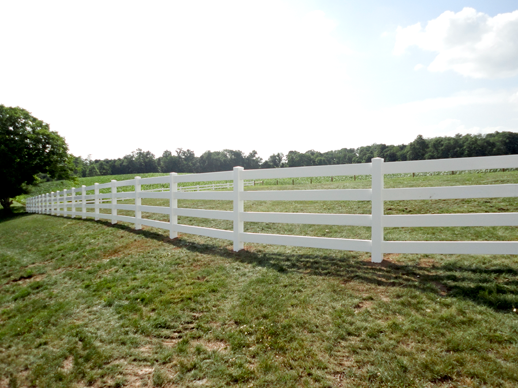 We offer three different styles of Vinyl Fencing.